Yo!Fest, the biggest political youth-led festival is coming back in Brussels on Tuesday 30 April to provide a platform through which young people can shape ideas in a creative, fun and vibrant space. JM International, the largest youth-music NGO in the world, and the European Youth Forum, which represents over 100 youth organisations, have teamed up once again to bring you the best young bands from around the continent. The Yo!Fest Emerging Bands Contest 2019 is now open to all young European performing artists between 18 and 30 years old. We are looking for the best three up-and-coming bands, who will win the chance to share the stage with a major European Headliner on the 30th of April. 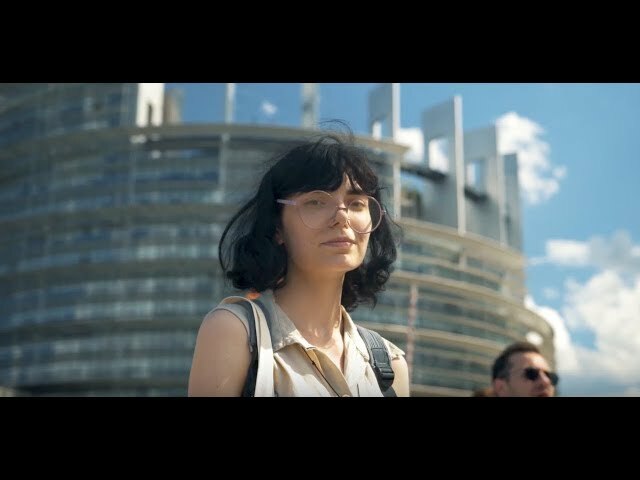 The winners will perform at Yo!Fest2019 that will gather thousands of young people from all around Europe to celebrate what it means to be a young European If you have a group and if the idea of performing in Brussels, at the foot of the European Parliament, excites you - Apply now and become a European Star for one day! Bands must apply online by the 22nd of March and will know by the first week of April if they made it, or not, to the top.